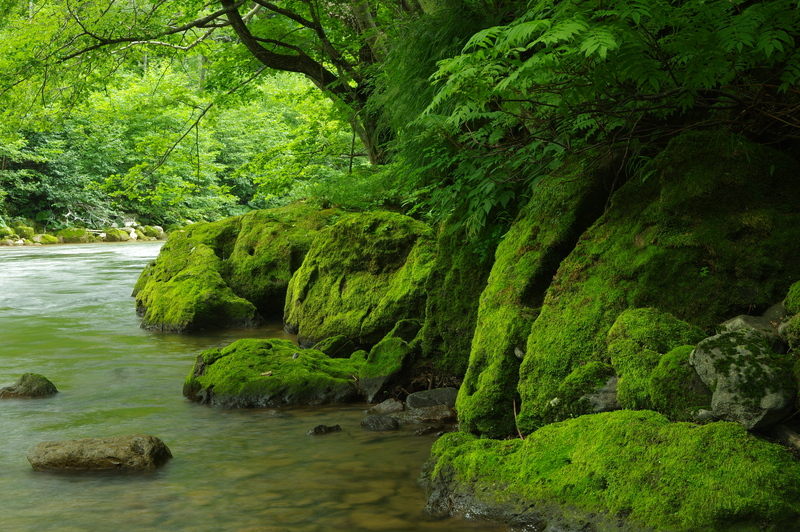 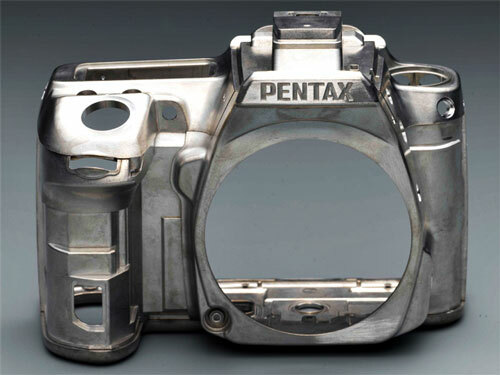 The Pentax 645z medium format camera will be officially announced on April 14, 2014. 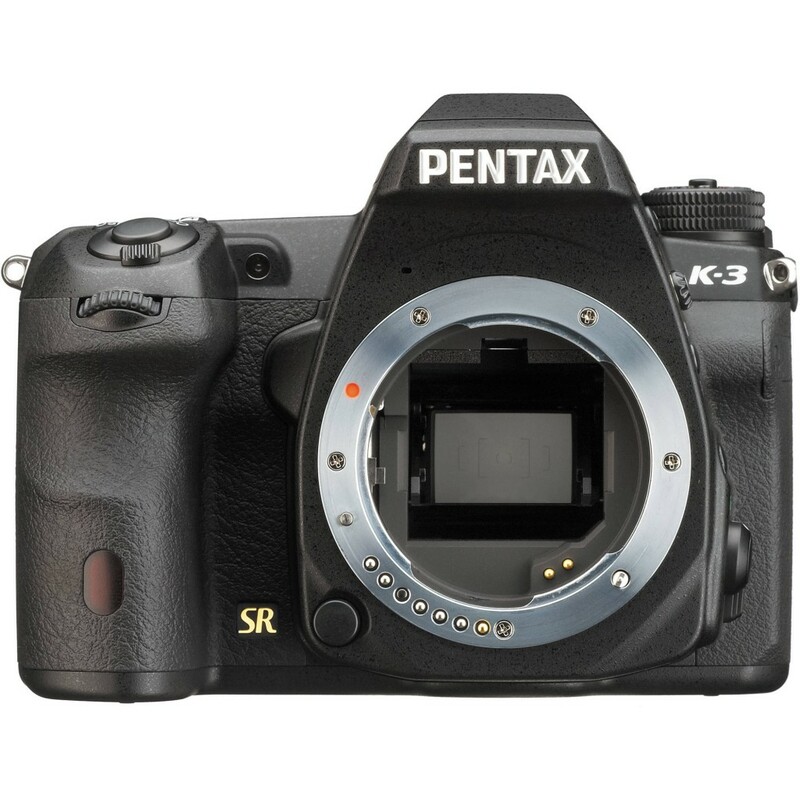 In addition to full HD (1920×1080 @ 60i and 30p in H.264), this camera will also have 4k video recording capabilities (3840 x 2160). 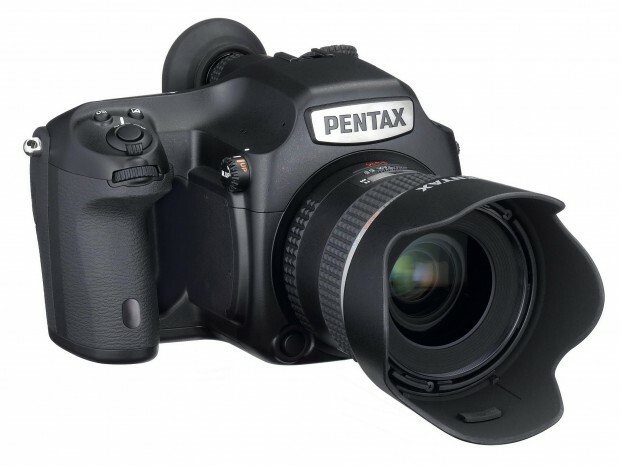 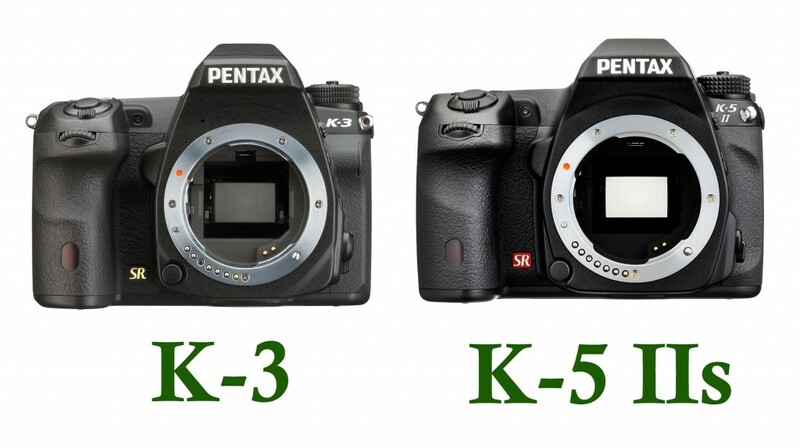 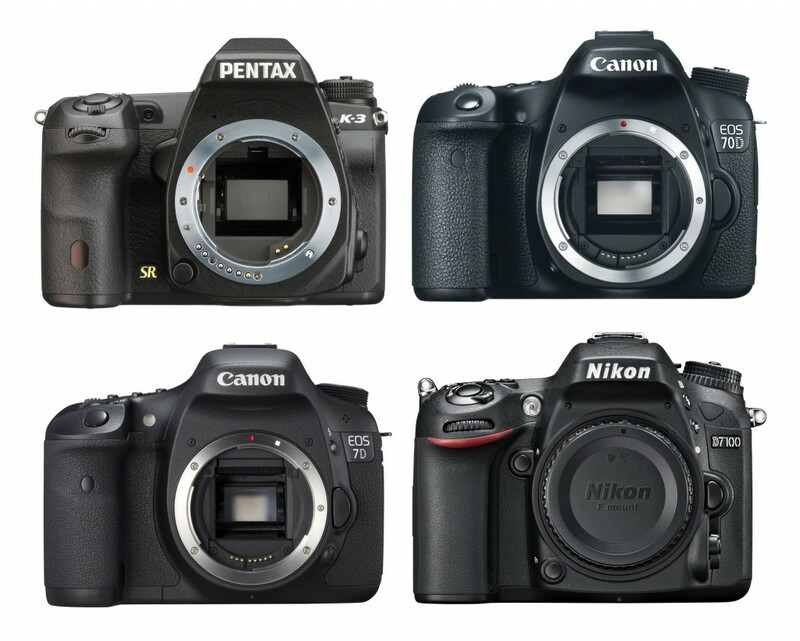 Pentax will announce their new Pentax 645D 2014 medium format cameras at CP+ 2014. The new Pentax 645D 2014 will have the same 50MP CMOS sensor that used on recently announced Hasselblad H5D-50c and PhaseOne IQ250. 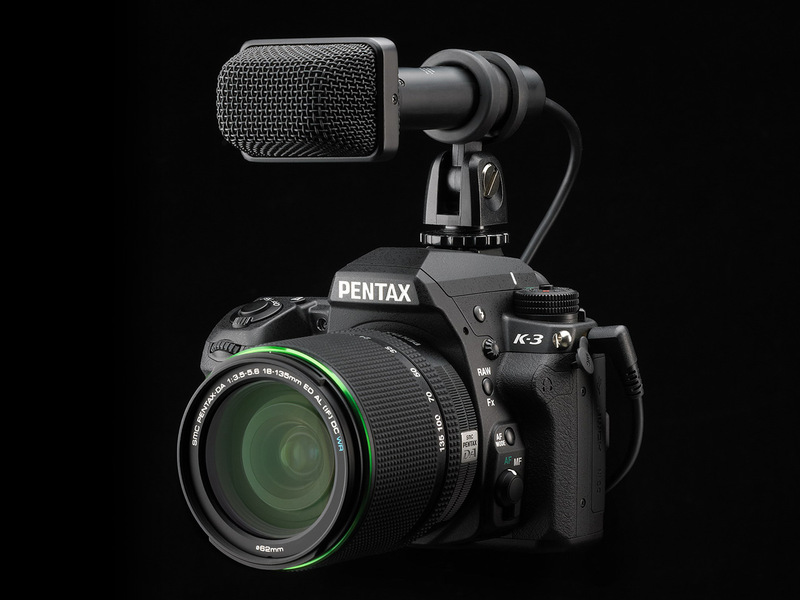 And 645D II will most likely have video recording capabilities. 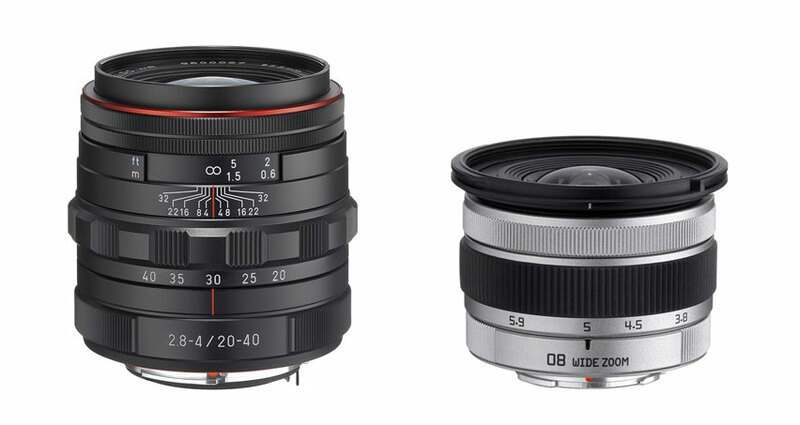 Pentax just announced two new lenses: HD PENTAX-DA 20-40mm F2.8-4 ED Limited DC WR and Pentax 08 Q-mount ultra-wide-angle zoom. 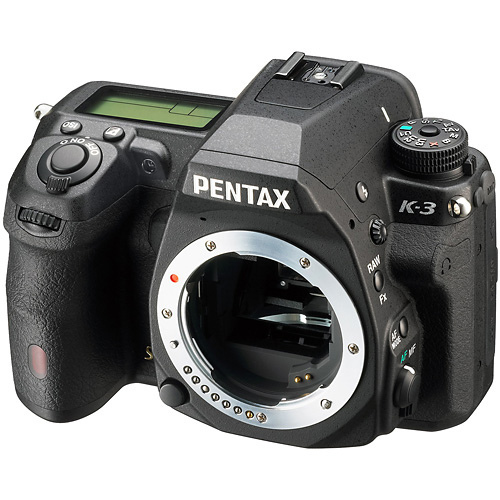 According to Pentax Russia, the rumored Pentax full frame DSLR camera will be announced in 2014, and the 645D successor medium format camera will be later.